Bowl food is the new plate food. Caterers for receptions, parties and social gatherings of all sorts are keen to serve grub in bowls these days: there's something comforting and homely about eating from a round, deep dish, not to mention it's easier, eliminating the need to balance knives, spoons and conversations all at once. Remember as a child how you didn't like any of your foods touching? This is the exact the opposite. Let all your foods mix and mingle, while you do the same at your event. 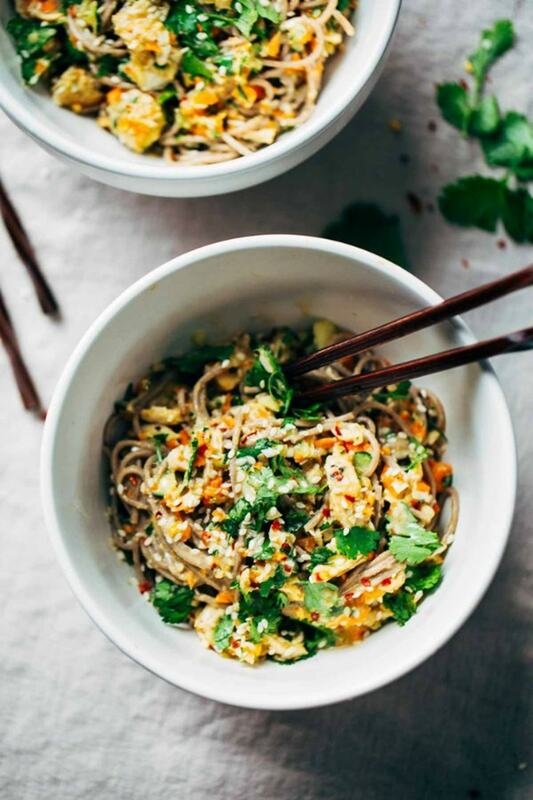 Noodles, like much Asian food, are ideally served in bowls: they're a foodstuff made to be combined with a plethora of ingredients for a powerful punch of flavour. This classic dish does just that, blending garlic, ginger, rice vinegar and chilli with sesame seeds, carrots, cucumber and pan-fried chicken. The result is poultry perfection. Check out the recipe here. Like noodle bowls, rice bowls are especially bowl-friendly. This popular Spanish rice dish can be produced in huge quantities in large skillets before being served into individual bowls. 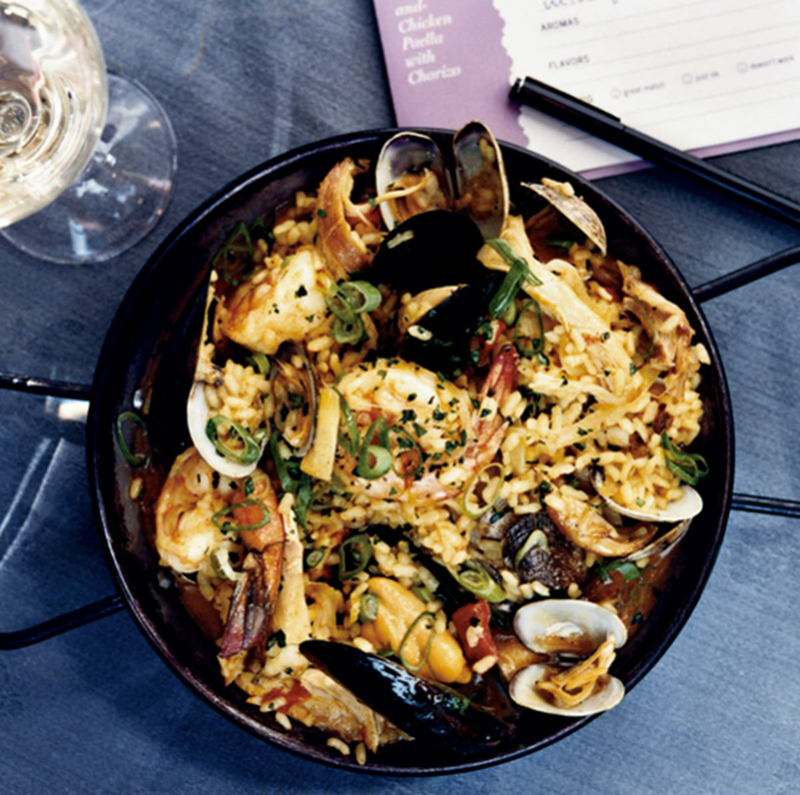 This recipe blends diverse textures with its inclusion of chicken and seafood – namely mussels, cockles and prawns – along with a sharp, chorizo-shaped kick. Here's the recipe. 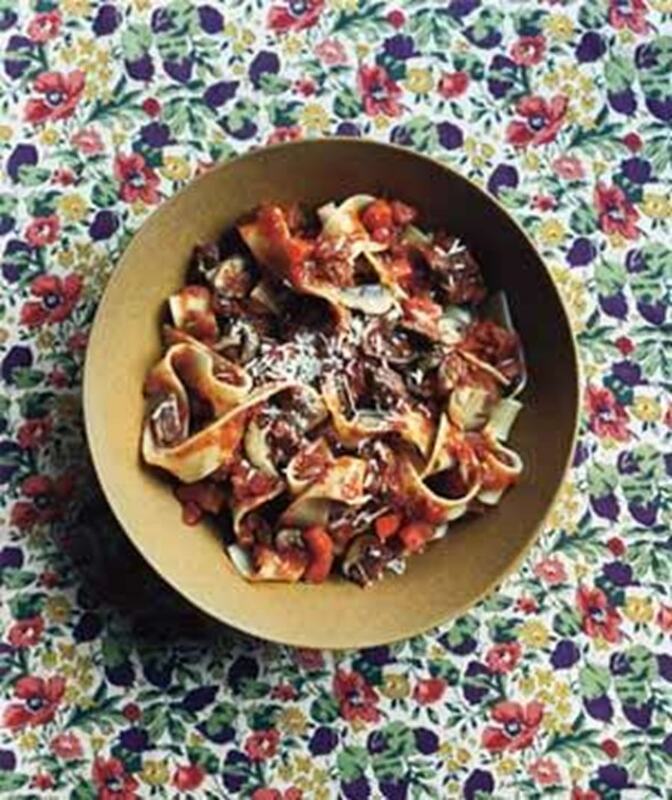 There's nothing new about serving pasta in a bowl – which is why it's called a "pasta bowl". This warming dish is the definition of comfort, with its base of long, broad pasta, brought to life by a delicious Italian ragu of beef and mixed mushrooms (shiitake, button and cremini would do just fine). Bowls could do a lot, lot worse. Find the recipe here. 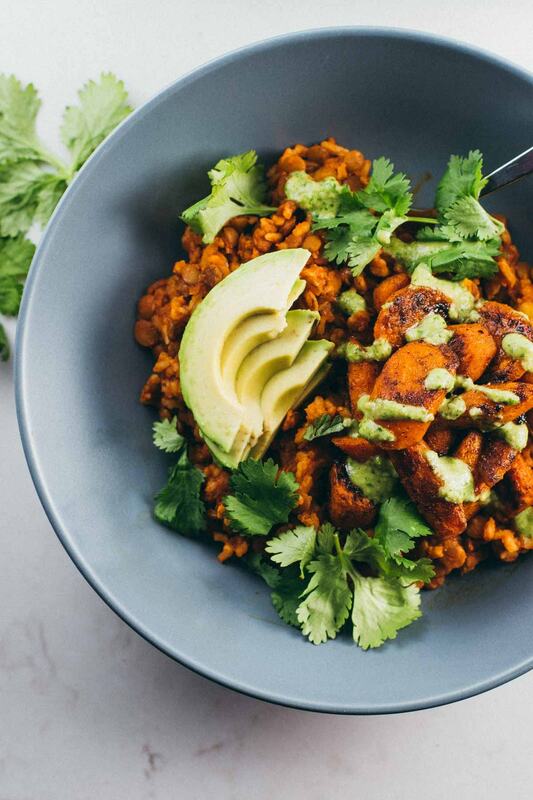 This veggie bowl is of the hearty and spicy, Indian-based genre, with plenty of protein to boot. Eastern ingredients help warm the dish, with coriander, cashew nuts and curry paste playing a prominent role. Carrots roasted with chilli and garam masala add yet more yummy sustenance, and all is served atop basmati rice. Bowl guests over with this recipe. Staying on the meatless theme, this power bowl – super bowl, if you will – gets its name from the so-called "power foods" that boost general health enhancement. 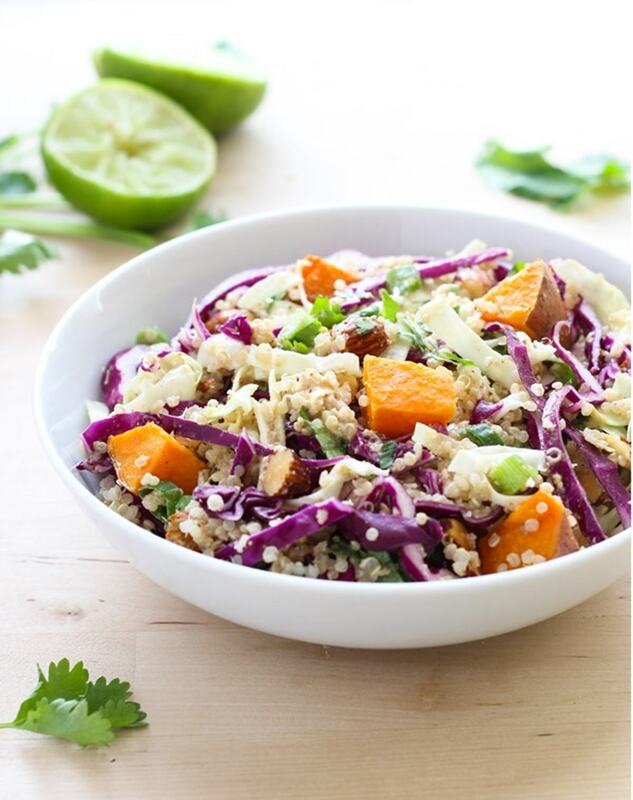 The salad bowl packs in heaps of fibre with crunchy cabbage, onions, sweet potato and almonds to add to the quinoa base. An almond-butter dressing with a tangy lime kick tops it off superbly. Feel the power with this recipe. This bowl dish is technically a ramekin dish, prepared in the smaller bowl that'll allow for baking at high temperatures. 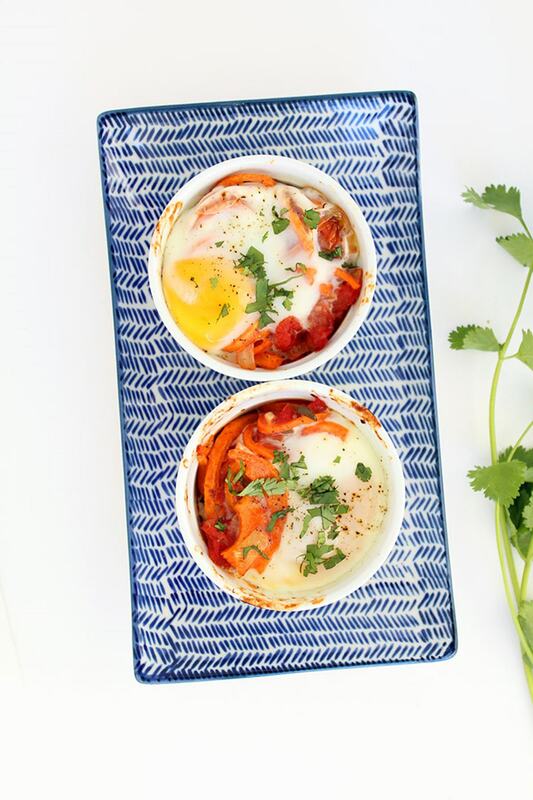 Ideal for guests in their individual, personal-size portions, these bowls are filled with sweet potato, tomatoes, onions, chilli and garlic, and topped with a cracked egg. They'll bake in 15 minutes, resulting in a snug and nourishing bowl of food. Here's the ramekin recipe. This Mexican-inspired taco bowl is another healthy choice, proving that healthy and flavourful are not incompatible. Tilapia (or a similar fish) is rubbed with chilli, cumin and cayenne, blackened and shredded. 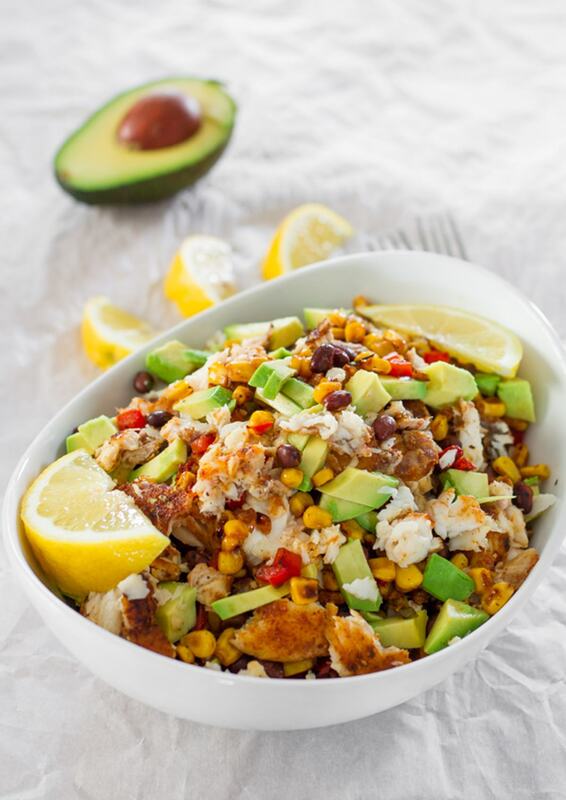 It's then combined with avocado, corn, black beans, brown rice and red pepper, and combined to make a dish that defines the idea of bowl food: mixing distinct ingredients to create a unified, delicious whole. Try the recipe here.